I had not heard of the brand before, and for a price of £69 I must admit to being skeptical over build quality. 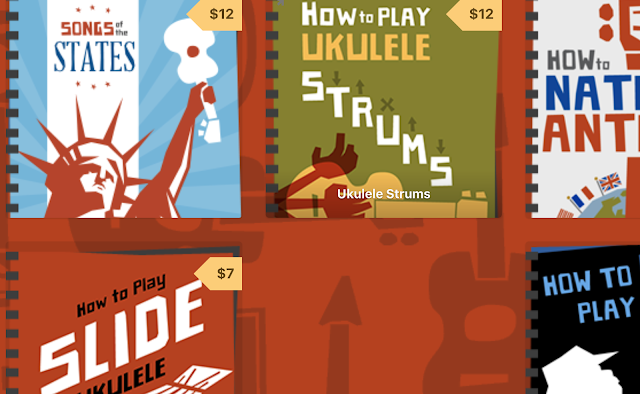 I am not suggesting that all ukes of that price are poor, and you will know I highly recommend beginner ukes for much less money. 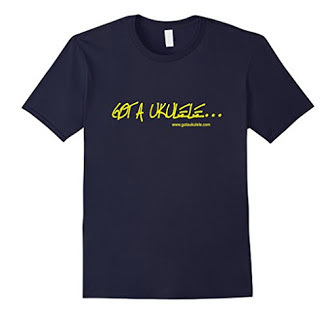 It's just that when you are spending that money, ukes often have imperfections in the finish, and very often need setting up to get the tuning and intonation right. I and a play of it, and WOW. Flawless finish and set up! But anyway, over to Corrinnee who has kindly written the review below to go on Got A Ukulele. 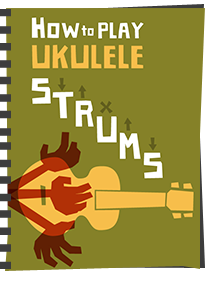 Review of Kauai KUC-70b concert ukulele. The good thing about this one is that the soundboard is solid wood (cedar), the fretboard is rosewood, the nickel silver frets well set and finished. The rosewood saddle and the bridge are just at the right height- no tweaking needed, and the action perfect, no going out of tune on the higher frets! It looks good, too - the machine heads are small, neat and stylish with pearloid buttons, the neck is solid mahogany with a mahogany veneer face, and the whole thing finished in a matte satin varnish . As an added bonus, It came with a set of Aquila strings, not some junk nylon unbranded set that many ukes arrive with. They seemed a little too heavy at first, yet after playing them in for a while I now think they sound great. I had to let Barry have a go though, and stand back myself and listen from a distance to fully appreciate its resonance and well rounded tone for such a reasonably priced instrument. No electrics are fitted, but with a plastic back would be very easy to drop a pickup in. I paid £69.99 from Bandwagon music in Perth, but Gamlin’s music in Cardiff was advertising them for £10 less ( out of stock!) Unfortunately when I spoke to Gamlin’s they said they would have no more in until after Christmas. 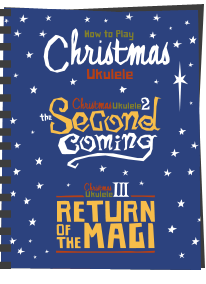 I would thoroughly recommend this concert uke to relative beginners wanting to upgrade from their first uke or indeed to anyone wanting a quality instrument for under £100. A definite bargain! 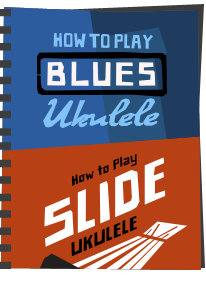 Thanks - I'd highly recommend this uke to everyone - if you can find one in stock! I think that speaks volumes! In fact, if you are a lover of the Ovation styling, this should seriously be on your list If you are looking at the Applause model ukes which are much more expensive than this. It certainly seems like a bit of a little known gem. 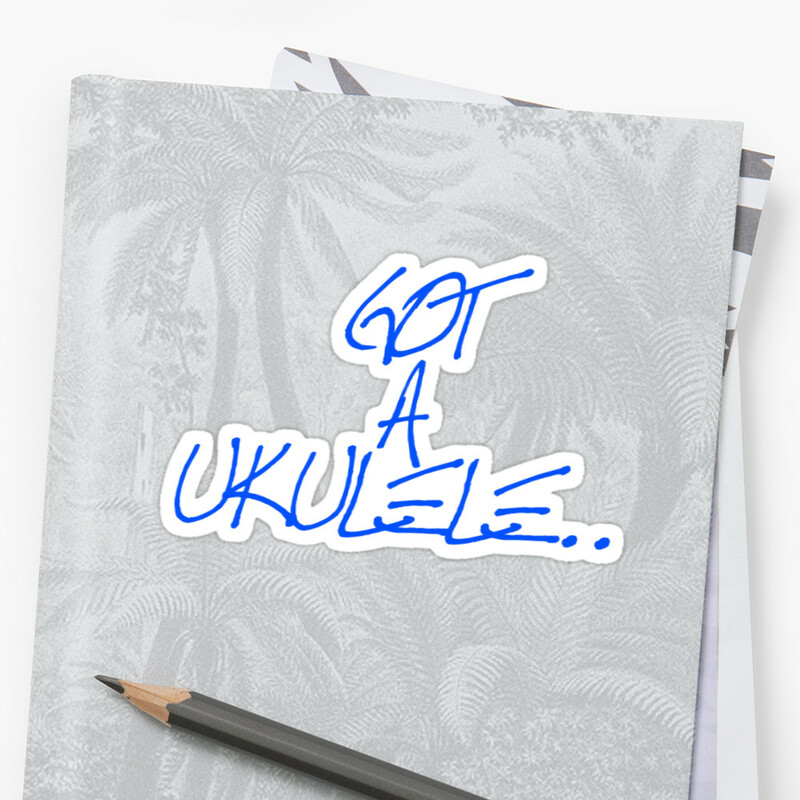 I got one of these as my first uke a couple of weeks ago. I am finding it enjoyable to play. I got mine from JG Windows music shop in Newcastle Upon Tyne (currently on offer at £59.99) and the chap said he had just sold three in the last hour. Just bought one (Kauai KUC-70B) from the same shop as Alison. I didn't need another uke but this one sounded so bright and sweet. It's good for solo fingerpicking as well as strumming. I can only endorse Corinne's review; a bargain at the price. I bought one of these this morning from my local music shop, very impressed indeed. I'm very picky when it comes to action, intonation and playability, but I wanted something cheap and robust to stick in a gigbag to take out when I teach, something I wouldn't be afraid to hand to one of my young students. I took it to rehearsal today (along with my much more expensive instruments), and it held it's own. Not only that, but unlike a lot of sub £100 (maybe even sub £200) ukes, it needed no setting up- it played great right out of the box. Highly recommended. Yes Phil, Corinne who wrote this (and who plays in our band) brings hers to our open jams every now and then. Always amazes us how decent it is. I have just purchased a KUC-70N (all "wood") and am rather disappointed with it although I haven't yet changed the black strings it came with to Aquilas. 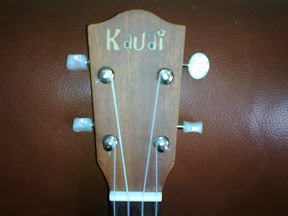 To my untutored ears (I am a beginner who has made the jump from a cheap and nasty Mahalo) there is a heck of a lot of booming coming from the soundbox when I strum which is audible above the selected chords.I know a bad workman blames his tools but I regret not spending just that little bit more for a Kala. I am the person who posted the last review and have now to eat some humble pie. 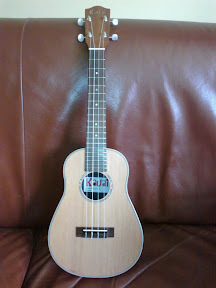 After many months of vainly trying to teach myself to play I have now gone to a highly recommended ukulele teacher and he was very impressed with my KUC-70N saying that it was well made and set up and excellent value for money.Evidently about the only thing I have done right was to make a decent job of re-stringing (with Aquilas) but my timing and strumming techniques apparently leave a lot to be desired and would make even the best ukes sound pretty awful !! So I feel much better about my purchase and will hopefully feel better still as my technique improves. I picked up a Kauai soprano and sold it on to a friend who was delighted with the quality and set up. 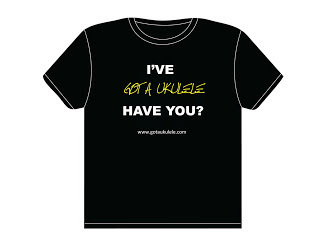 I buy a lot of ukuleles for members of the group in Colwyn Bay. I'm impressed with the little Kauai. So impressed I bought one (second hand) for my self. One of those instruments that improve with lots of playing.